The CD will be sent to over 300 reviewers and 300 radio stations with follow-up by publicist and radio promoters. Fuller tours regularly around the US and the world. Curtis Fuller returns with his favorite quintet featuring the great tenor saxophonist Keith Oxman. 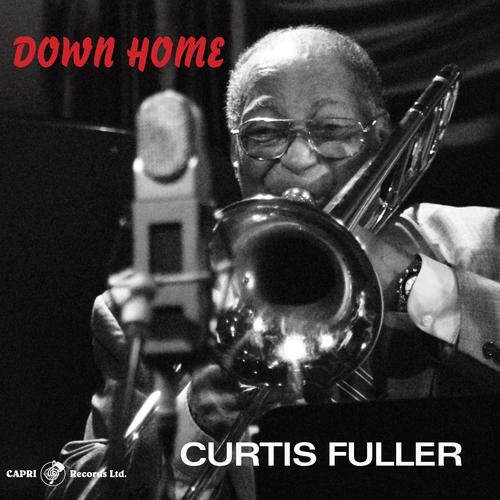 Down Home includes 6 originals by Fuller as well as one original by Oxman, two by Chip Stephens and the seldom heard "The I'll Be Tired of You". This is a superb follow-up to his critically acclaimed release from 2010, "I Will Tell Her" which claimed the #1 spot on the national jazz charts for several months and was the #6 most played jazz release of the year.